It’s Monday, nope, it’s chest day, that is as long as last night’s assignment submission has not exhausted you. Dragging your half worked out calf muscles to the gym, carrying your hostel room keys in one hand and the once heavily used gym gloves in the other, you walk into an iron paradise. A few regular thoughts, a few that never leave you. You walk to the dumbbells hoping to subtly flex during the next presentation, you wait for the 7.5kgs weights to be put back on the rack…. Bottleneck?… They could add more weights according to its usage. You grab the 10kg dumbbells and grindingly walk to the empty spot and look at the mirror… Hmm, I’ve lost weight… Must be the mess food and all the caffeine… You see your friends walk around with A4 sheets outside… Deadline? Submission?… Thankfully the words don’t induce the same panic they used to, your heart races now only when you see that girl from your class walk across. 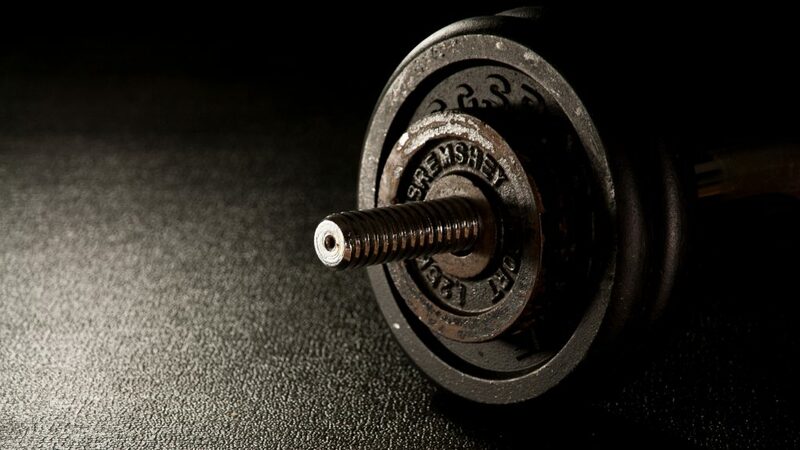 You look back in the mirror, you see the rest of your gym mates lift, grunt and sweat. That one guy near the treadmill smirks at your chicken arms… I hope he misses his accounting quiz! you curse under your breath… But you know deep inside that the CA folks are the least troubled by the subjects that wake you up at night searching for water. You walk towards the water dispenser, gulp some cold water down and look around the gym again. Should I be preparing for my midterms? Nah, I don’t think that will help, how about do some prep for tomorrow’s class?….’Heyy!’ you hear a familiar shout from across the window. It’s her. It’s HER? You wipe the sweat off your brow, subtly flex your arms hoping she notices, and wave back. “I need help with my ops assignment, are you free?”. You nod by the time you hear that she needs help. She walks away, you stand there, gulp once, twice, and at the end of the third gulp, you’re in your room, clearing the week’s clothes from the chair, the random newspapers from the floor and the billion tangled wires from the table. Your phone buzzes… “Hey! It’s fine! My roommate offered to help me with the assignment!”… Disappointment no longer hurts you. You’ve seen way too much quant and Excel sheet errors for that.